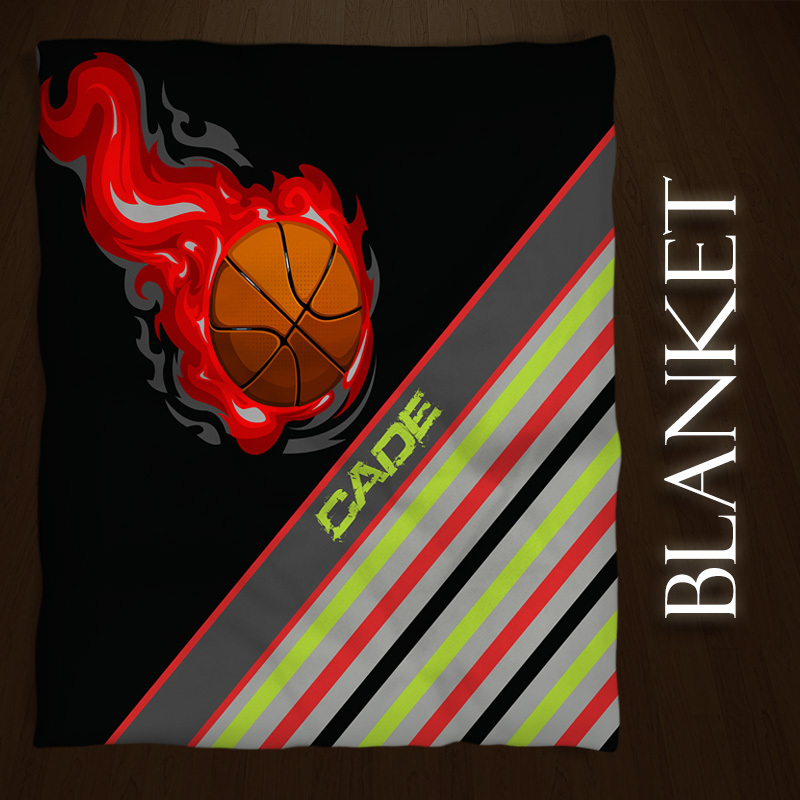 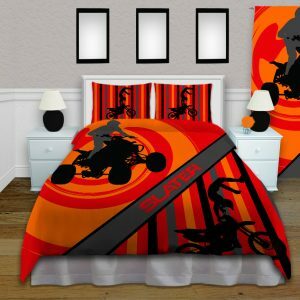 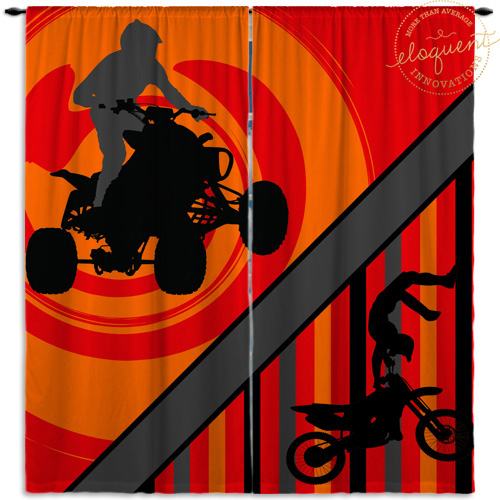 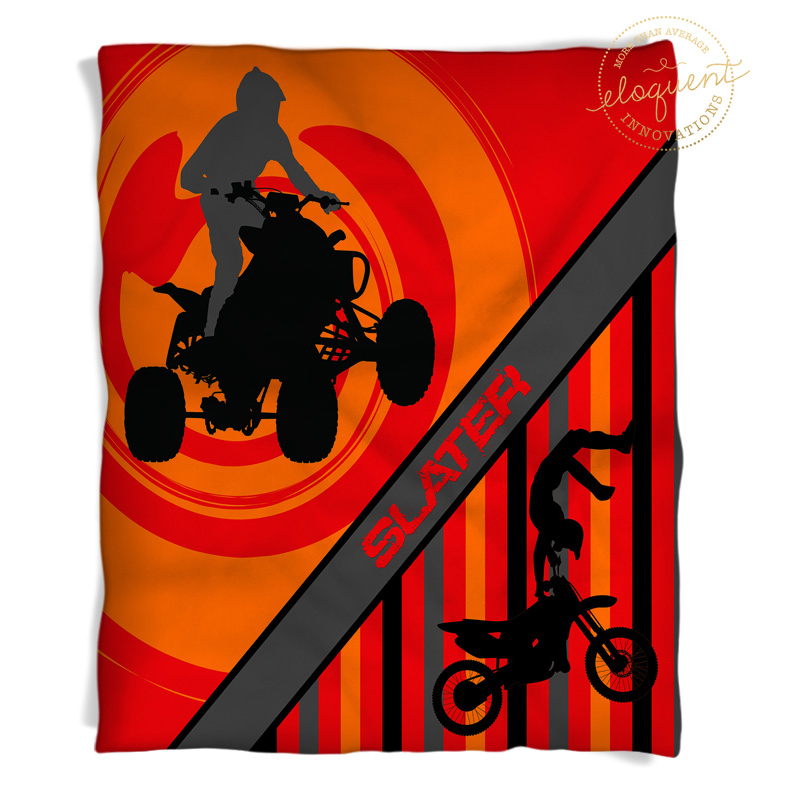 ATV blanket with an orange background and a motocross rider on the bottom with stripes. 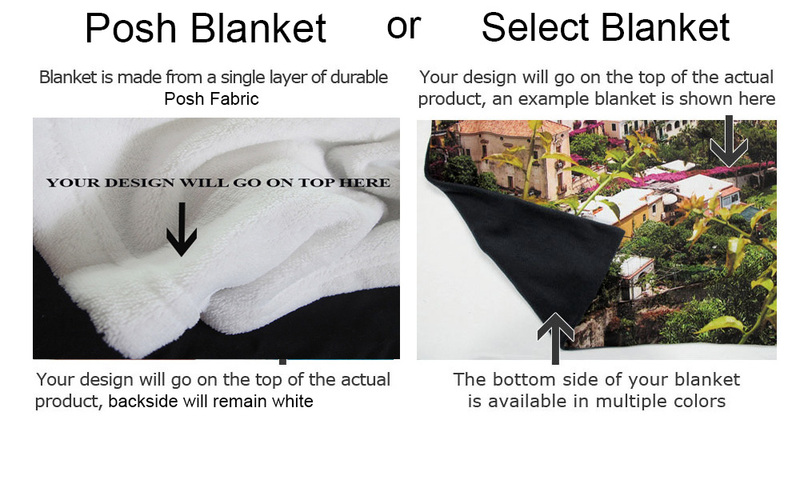 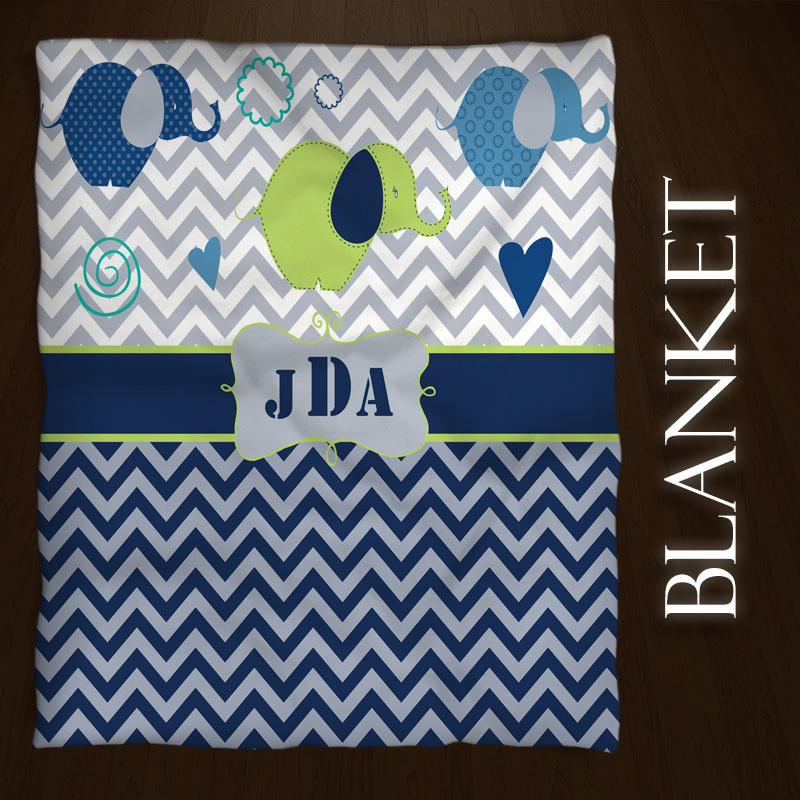 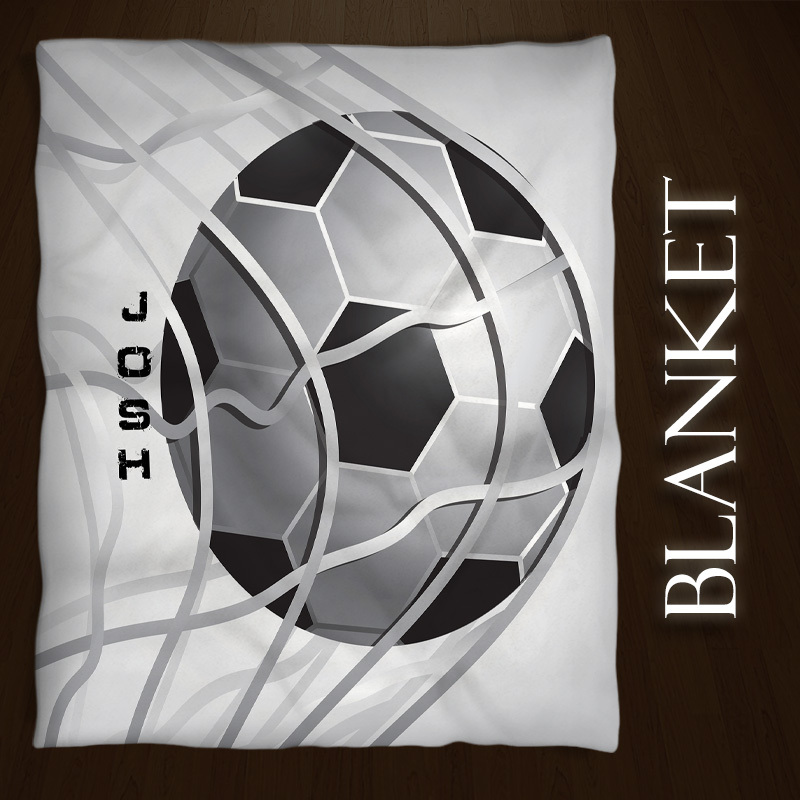 You can personalize this throw blanket with your child’s name on the gray diagonal stripe in the middle. 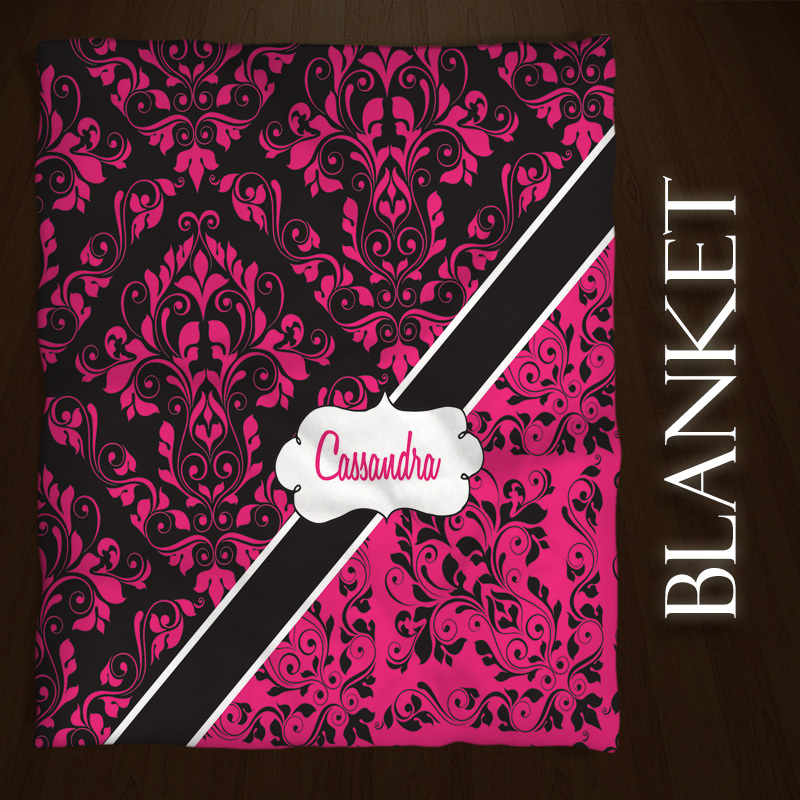 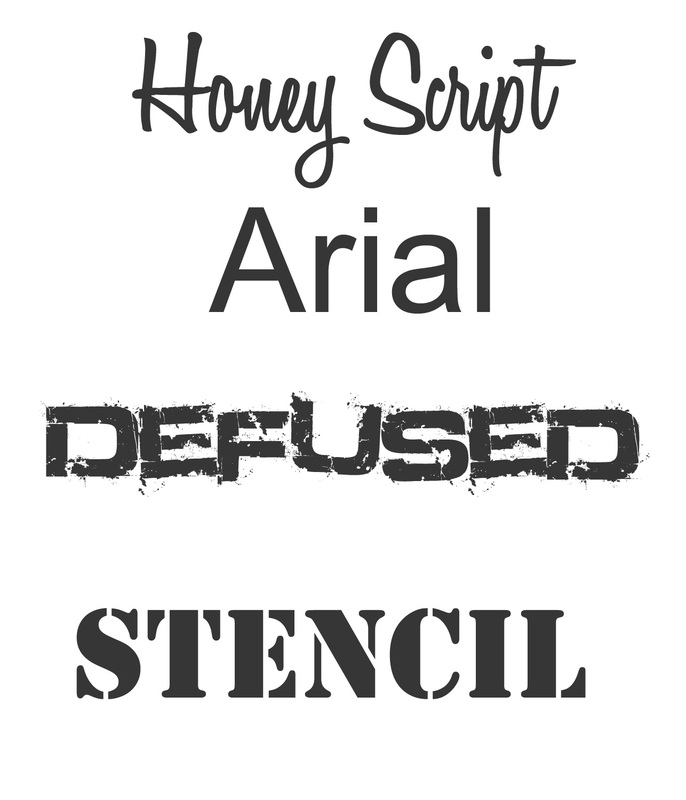 This item would make a great gift for any occasion.